Mark Evans has this to say “This incredibly beautiful material is the result of a fractional distillation of ylang ylang flowers and it shows. Whereas synthetic benzyl acetate is all about jasmine, this completely natural isolate is all about ylang ylang in perfect harmony with jasmine. 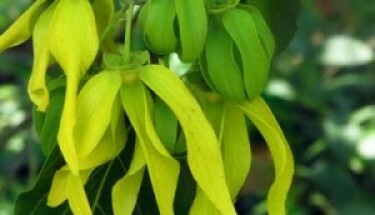 Extracted from ylang ylang essential oil.